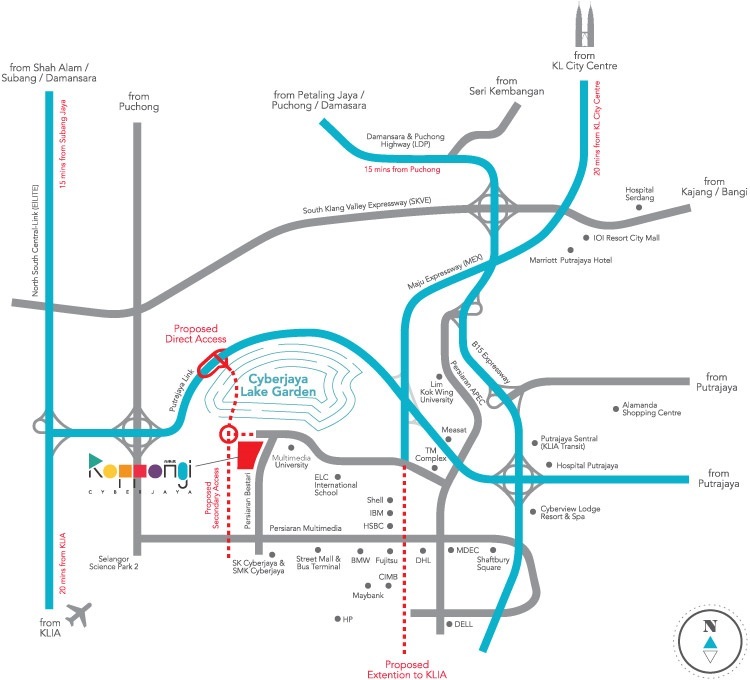 Roppongi Cyberjaya is a large and complex integrated development requiring a careful balance of nature greens, urban parks and high density mixed use development consisting of education and healthcare hubs. Balancing this complex integration is BND Global Development who is partnering landowner HCK Capital Group. 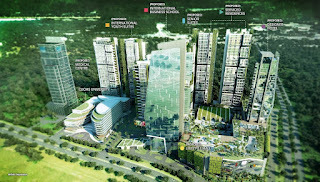 Roppongi Cyberjaya is located in Cyberjaya, Greater Kuala Lumpur, best known as the IT and cyber hub of Malaysia. Renowned MSC-status corporations and MNCs are located here, and Cyberjaya is also fast becoming an educational hub with numerous tertiary institutions. More local and international universities are also opening their campuses soon. Roppongi Cyberjaya mixed development will consist of a proposed advanced hospital, 8 towers of SOHO apartments, 2 blocks of College apartments and retail shops complimented by a lifestyle retail mall with alfresco dining, inner-sactum green, outdoor cafe, conferences and performance pavilions.